Making clear-headed decisions when emotions are running high is never easy. Decisions in divorce involves financial issues far more often than it involves financial planners. As a Certified Divorce Financial Analyst and a trained mediator, Jamie is expert in ensuring that the decisions made in your divorce consider long-term outcomes as well as short-term resolution. You want to get on with your life. 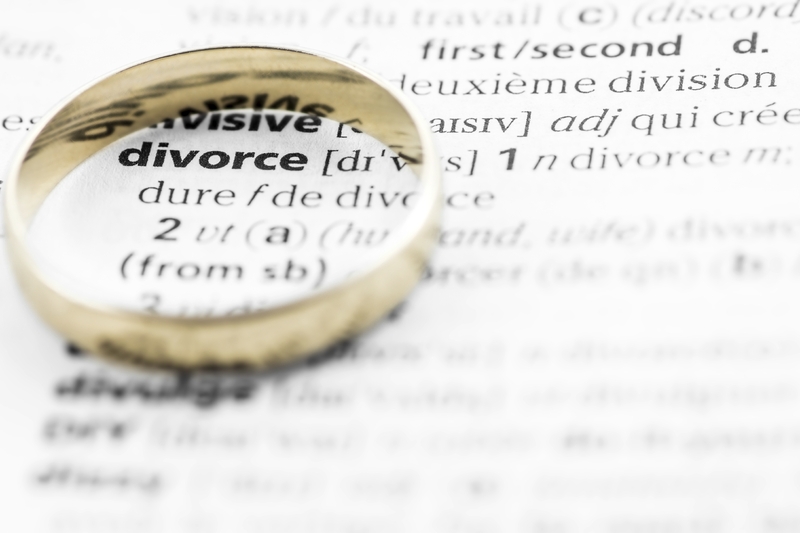 Divorce financial planning can help you to do so wisely and well.